Join us to travel the "land of rice and fish". Shanghai represents the full vigor of modern China while Hangzhou is a city surrounded by natural beauty and the charm of an old world water town. 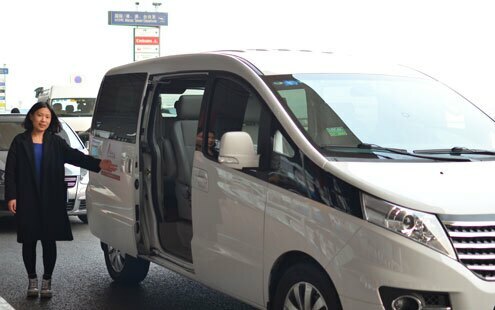 Our guide and driver will meet you at the airport and transfer you to your hotel then. Explore the city on your own or take a rest afterwards. The guide could give you suggestions. Your day will begin with a visit to Yuyuan Garden. It enjoys a history of over 400 years since its first establishment in Ming dynasty. The garden is ingenious designed combining pavilions, halls, rockeries and ponds. Right next to Yuyuan Garden is Yuyuan Market where you can find everything from handicrafts to local snacks, from time-honored shops to souvenirs. Take a look into the city&apos;s modern side by first visiting the Urban Planning Exhibition Hall. Get to know Shanghai’s yesterday, today and tomorrow through the professional exhibits and interactive displays. Enjoy a great Chinese lunch at a local restaurant and afterwards get a bird&apos;s view of the city at Shanghai World Financial Center. Take a stroll along the Bund and the view of busy Huangpu River is on one side and a architecture gallery of 52 buildings of different architectural styles is on the other side. You will be transferred to the railway station for a 50mins bullet train ride to Hangzhou. Hangzhou enjoys the reputation of "Heaven on Earth" for its enchanting natural scenery while the iconic sight is the well-known West Lake. 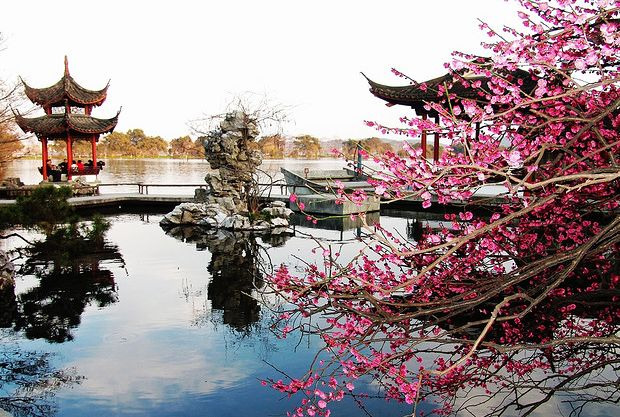 The west Lake enjoys a collection of ten scenic views of ponds, causeways, pavilions, mountains, temples and more distributed around and within the lake, and it serves to show the charms of the West Lake. Then you will find Lingyin Temple located northwest of the West Lake. Lingyin Temple is a Buddhist temple founded in Eastern Jin Dynasty (317 - 420AD) and it features numerous pagodas and Budddhist grottoes. Lunch is at a local restaurant which serves great local dishes. Explore the city on your own after the tour. Featuring well-preserved ancient bridges, a unique layout and profound cultural background, Wuzhen water town is a popular day trip from Hangzhou. An hour private car ride will take you to the ancient town. The town is divided into six districts and the highlights you should not miss are Former Residence of Mr. Mao Dun, Street of Qing and Ming Dynasty, Wood Carving of South China, Weaving and Dying Workshop and a boat ride through the canal. Return to Shanghai afterwards. 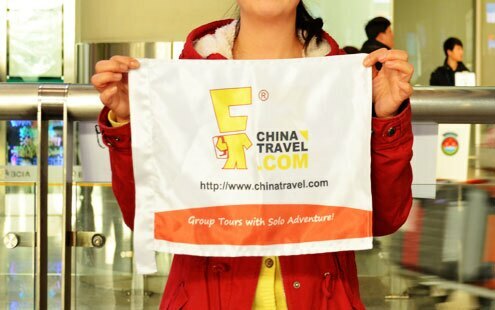 See you off at the airport and your Shanghai and Hangzhou tour ends.